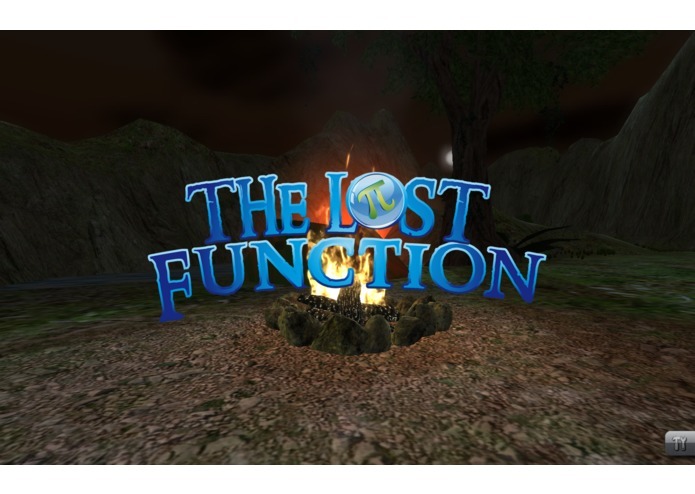 Pi and The Lost Function™ improves student engagement in mathematics through the use of educational video game technology. 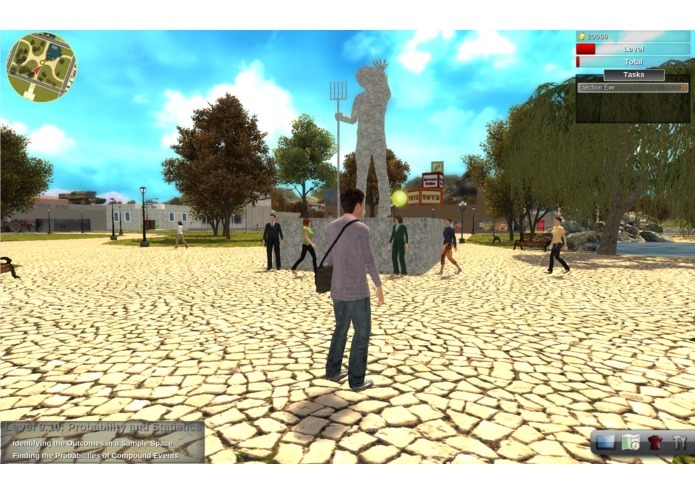 The game, developed by Advanced Training & Learning Technology, LLC is an innovative 3D, adventure quest style video game used for pre-algebra/algebra assessment, learning, and remediation. Pi and the Lost Function™ is an effective tool for students of all performance levels but is specifically designed to motivate and engage lower performing students who do not respond to traditional teaching techniques. Pi and the Lost Function™ can be used for self-directed, independent learning; used as a classroom augmentation; and used as a mathematics remediation tool. The game’s learning process model includes strategies and instructional techniques that effectively integrate student assessment with precisely focused interventions tuned to an individual student’s needs. 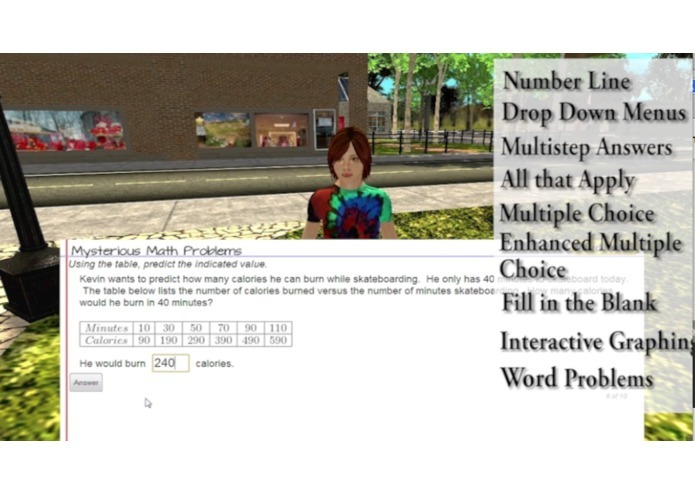 The game includes an embedded Intelligent Tutoring Agent (ITA) to monitor student performance and initiate interventions upon detection of a deficiency. 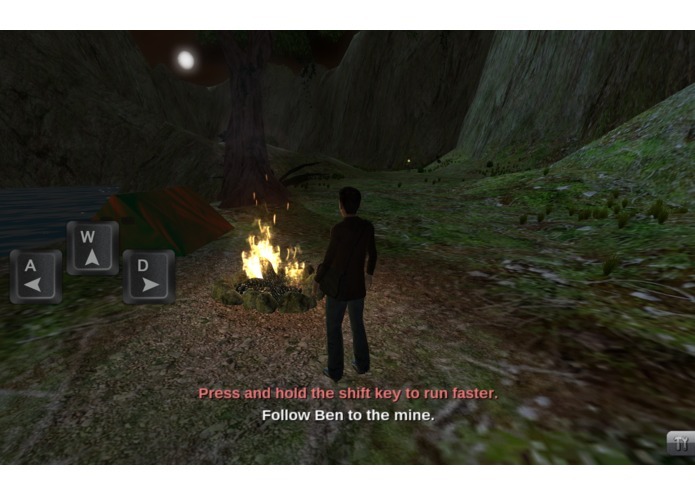 The ITA presents the student with guided practice problems, videos and narratives accessible in the game via a “pop-up” virtual learning tablet. As a student plays the game their performance data is securely uploaded and stored to allow teachers to monitor individual and group/class performance using a Teacher Portal web application. Pi and the Lost Function™ can also be used to efficiently prepare students for end-of-course mathematics exams, standardized state mathematics exams, SAT™/ACT™/AP™ exams, and mathematics exams for entering college.